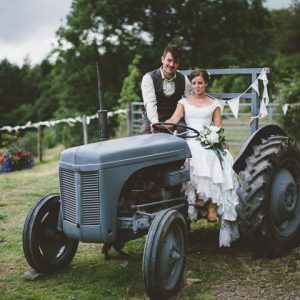 Welcome to the weekend, I hope you are enjoying the sunshine still! 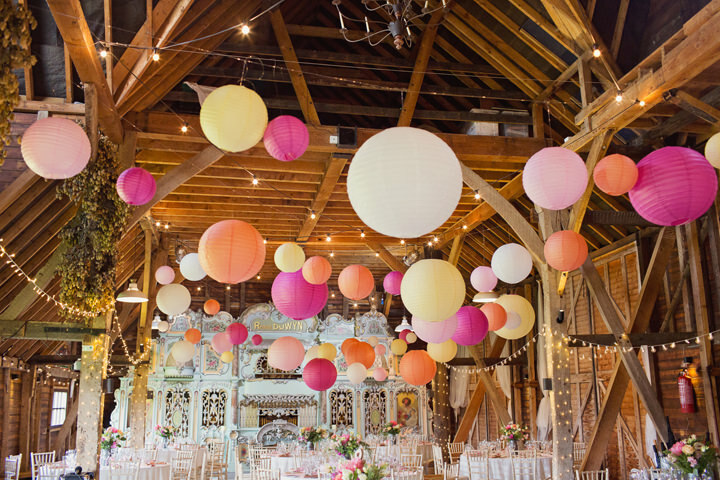 If I can tempt you away from the BBQ planning, it’s time for this week’s edition of Boho Pins. 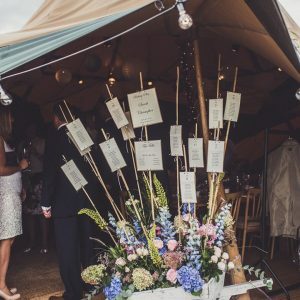 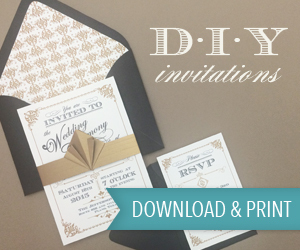 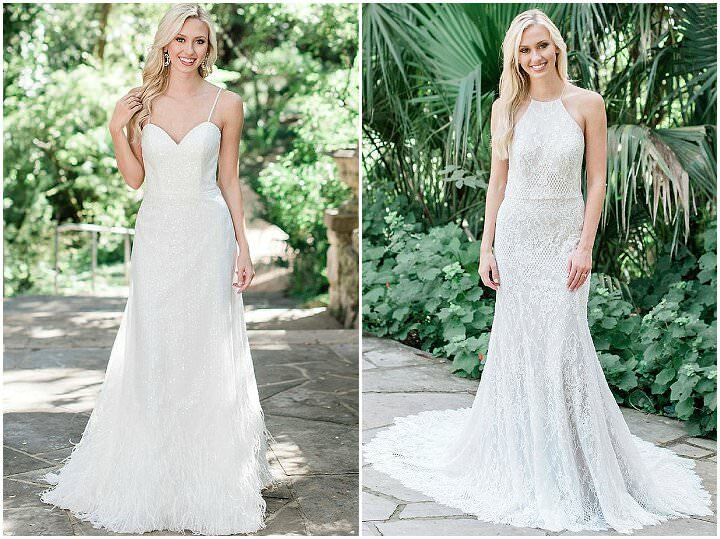 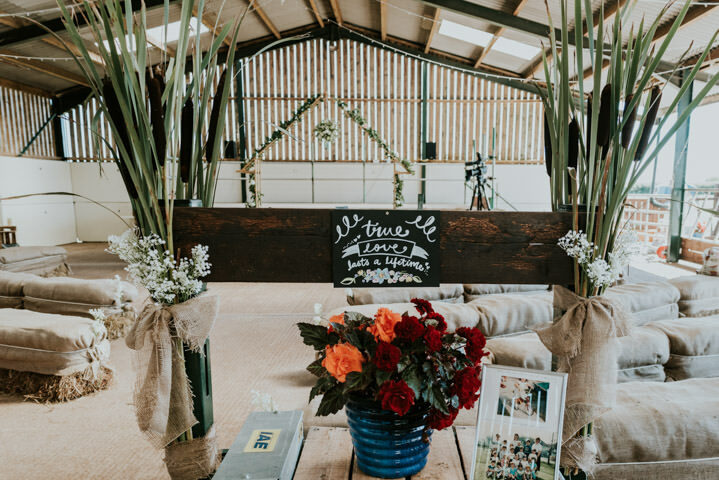 Today we are staying close to our Boho hearts and looking at a range of beautiful barn weddings! 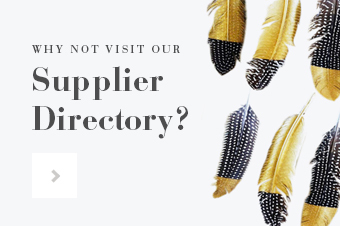 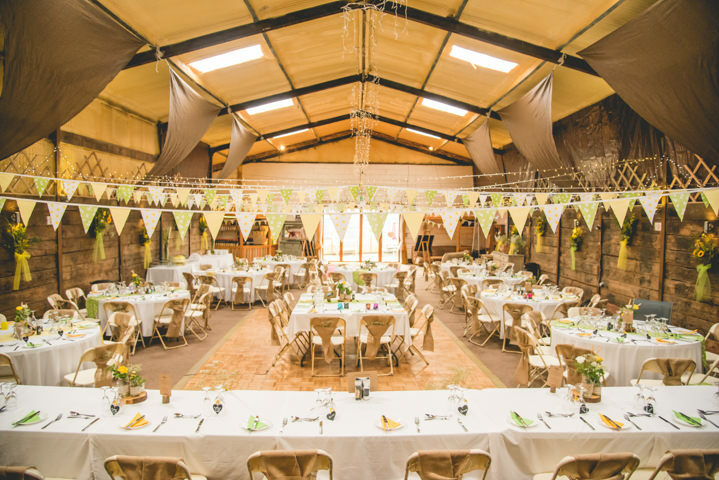 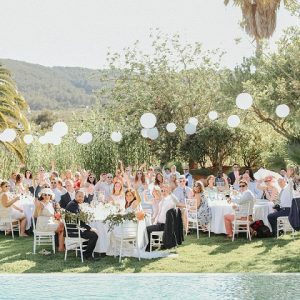 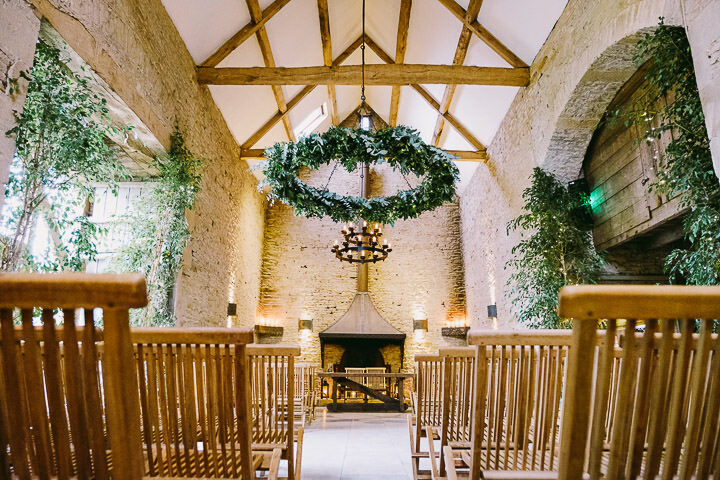 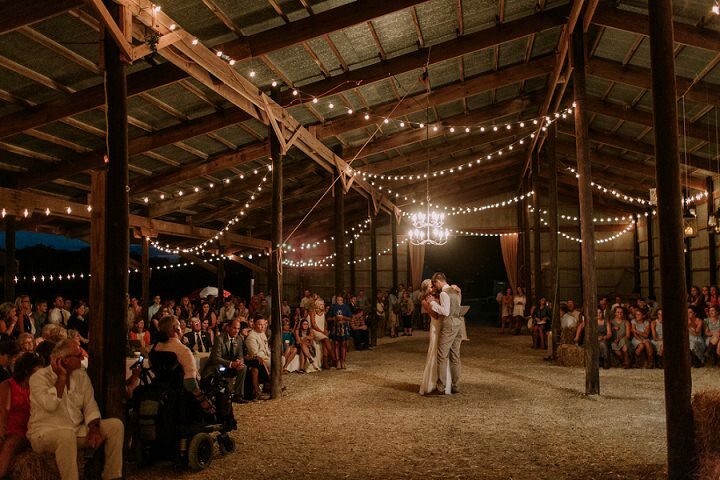 There’s farms, hay bales and rustic details, all the way to polished beams, gorgeous draping and festoon lighting… There’s a barn out there for everyone! 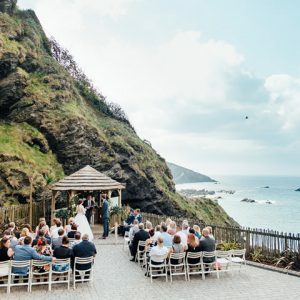 Image Source via Cotton Candy Photography – Preston Court is such a stunning venue and this wedding with all it’s colour is especially magical. 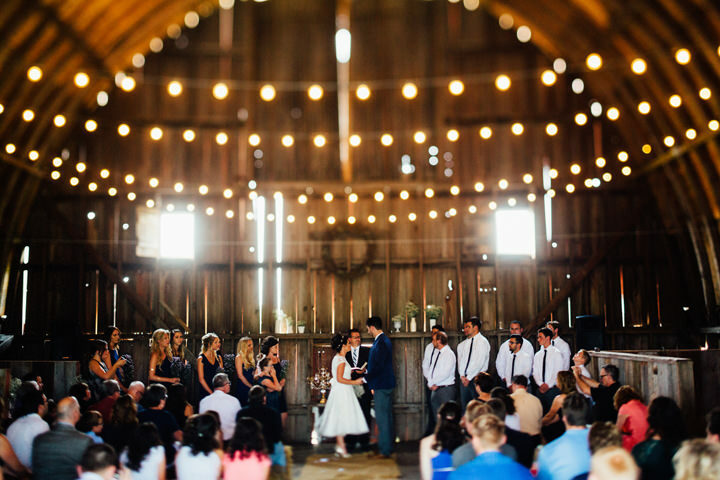 Image Source via Meredith Washburn Photography – A barn big enough for dancing! 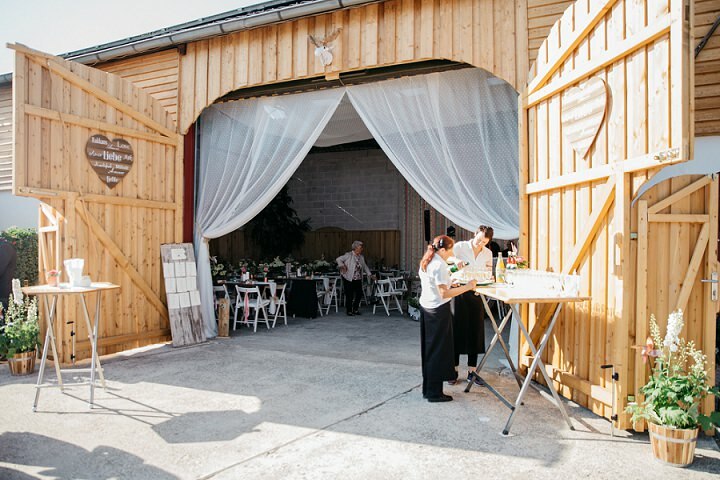 Image Source via Kopfkinografie by Canan Maass Photography – I love t he draping around the massive doors! 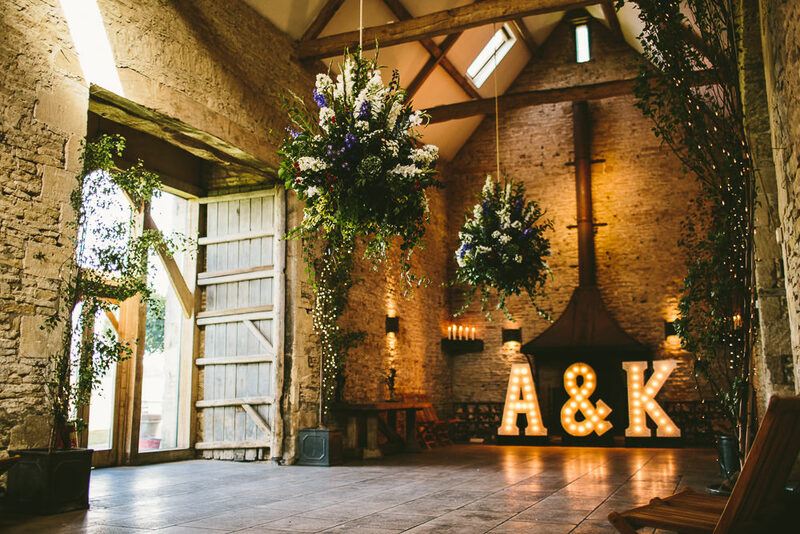 Such a grand entrance! 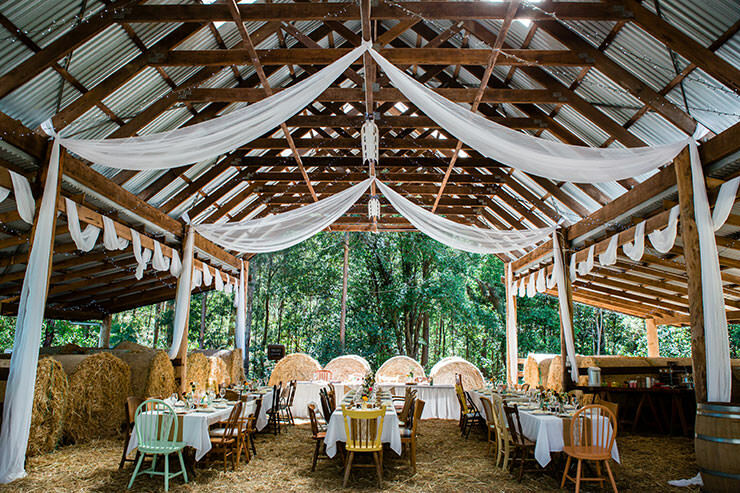 Image Source via Oobaloos Photography – Lovely light and airy barn with hay bales! 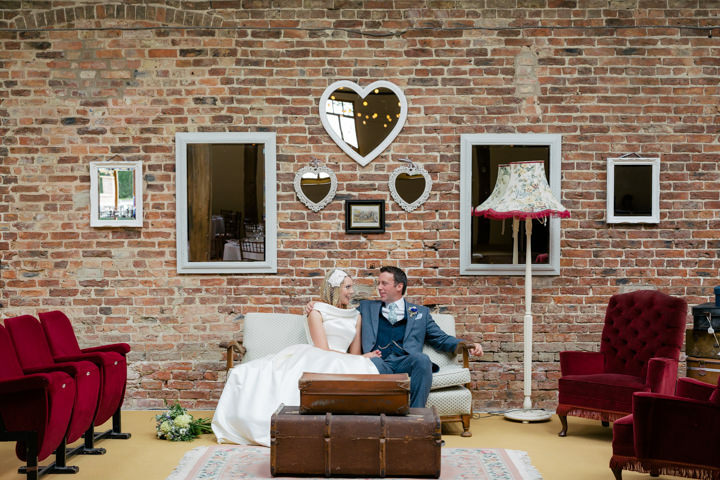 Image Source via Stott and Atkinson – This bride and groom dressed up some barns to look right at home!